While traveling through the Balkans, we think it is helpful to have a good idea of where the best coffee shops are located. 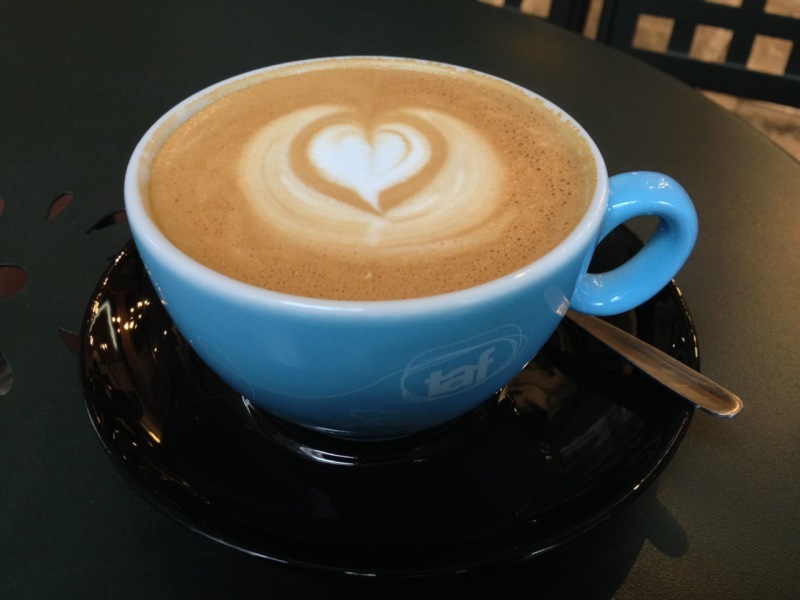 Having an afternoon latte to relax or an espresso to beat jet lag in the afternoon can be vital for making it through the day. 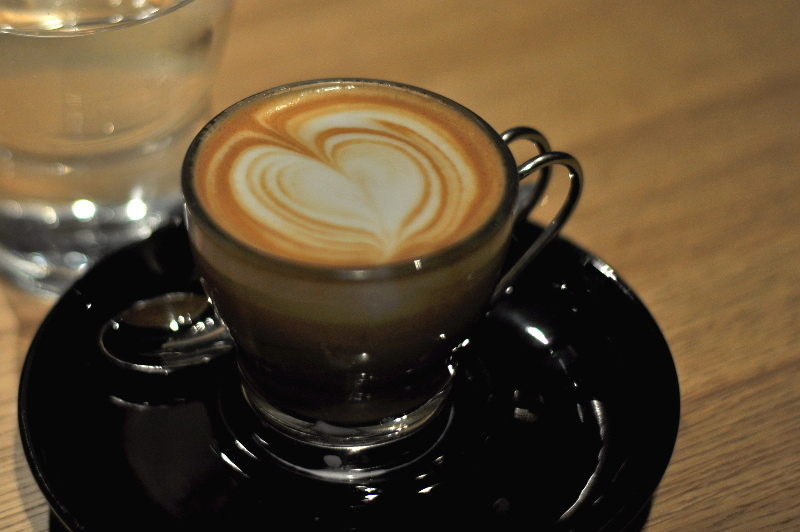 Here are a list of the top coffee shops to infuse caffeine into your itinerary while traveling. 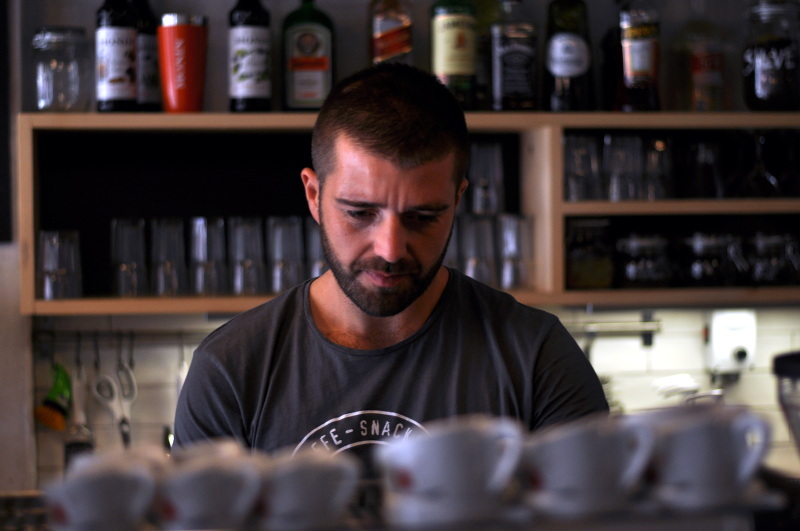 About 10 or so years ago, Eli’s Caffe opened in Zagreb looking to change the way locals think about their coffee. Not only has Eli’s changed how locals have felt about their drink, Nik Orosi’s (owner) influence has been felt throughout the Balkans. Eli’s Caffe has quickly become one of my favorite coffees in my travels, and I will always squeeze in a trip when traveling through Zagreb. Opened by Tine Čokl in the heart of Ljubljana under the shadow of the Ljubljana Castle, Cafe Čokl was inspired to do something different in the city. A passion for coffee met the inspiration of Eli’s mentioned above, and Tine has gained a reputation for “taking coffee too serious.” For the coffee lover, this is a positive thing! 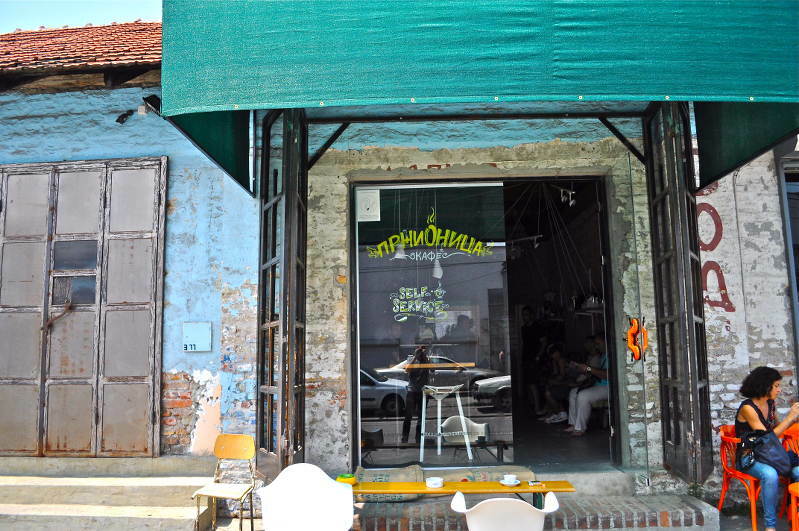 Pržionica (Serbian for roaster) was the first micro-roastery in Belgrade, Serbia, and has not looked back since. 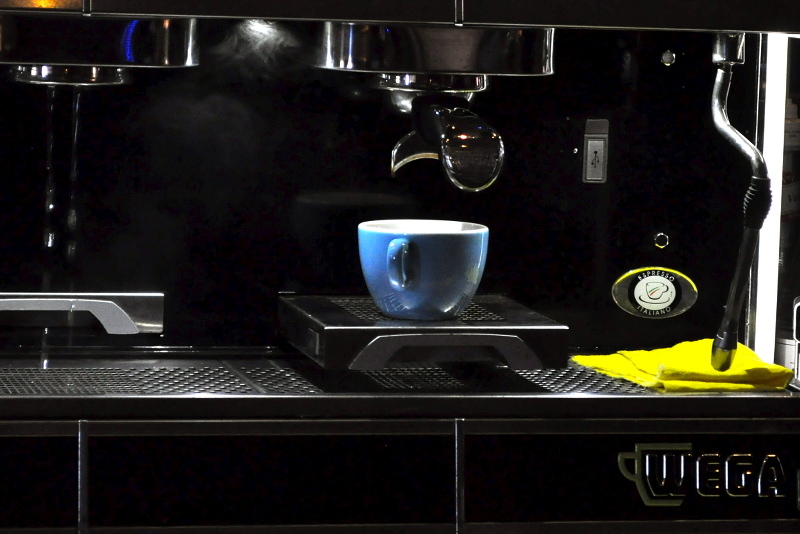 The shop has earned a regional reputation for its intense attitude toward the perfect style of coffee. (Read: Don’t ask for flavoring) However, this intensity has pushed the shop and those opening around them toward excellency in their roasting, service and presentation. Mon Chéri offers varieties of cold and hot coffee along with fresh-squeezed juice for your friends who don’t drink coffee. Yeah, I know…they are crazy. 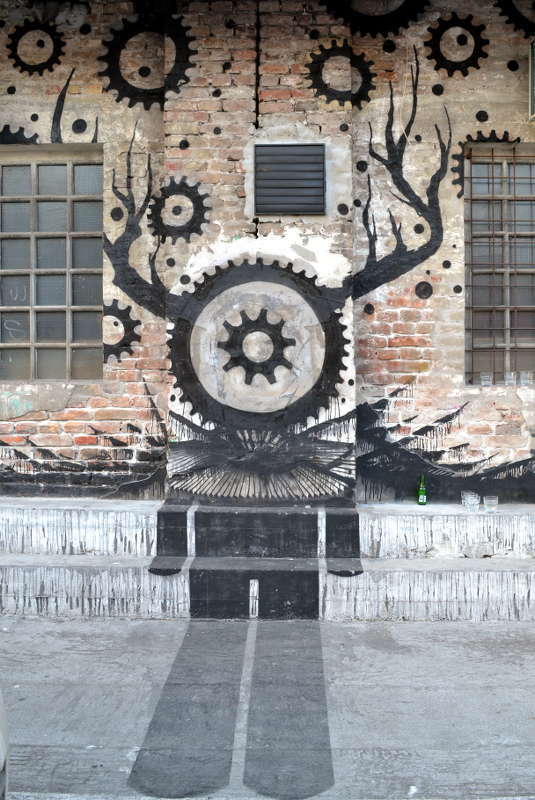 😉 With a great location, you’ll enjoy the weird architecture, graffiti and decor like a bicycle hanging on the wall. It’s popular place, so make sure to grab a seat when you can. 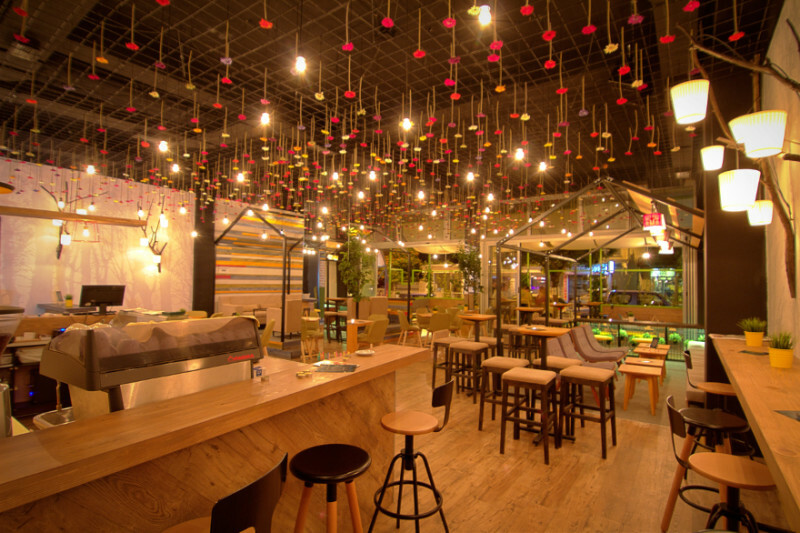 Garden creates a unique, warm and pleasant place where you enjoy coffee and fresh juice cocktails, like Mon Chéri. What makes Garden a great coffee shop is the vibe it creates as if you were sitting in a “garden house.” Each of the “houses” offers a different and special ambience, so anyone visiting can find their favorite place where they can spend hours enjoying your coffee. Taf Coffee is one of my favorites in the region. Known for being the workplace of Stefanos Domatiotis, World Brewer’s Champion in 2014. 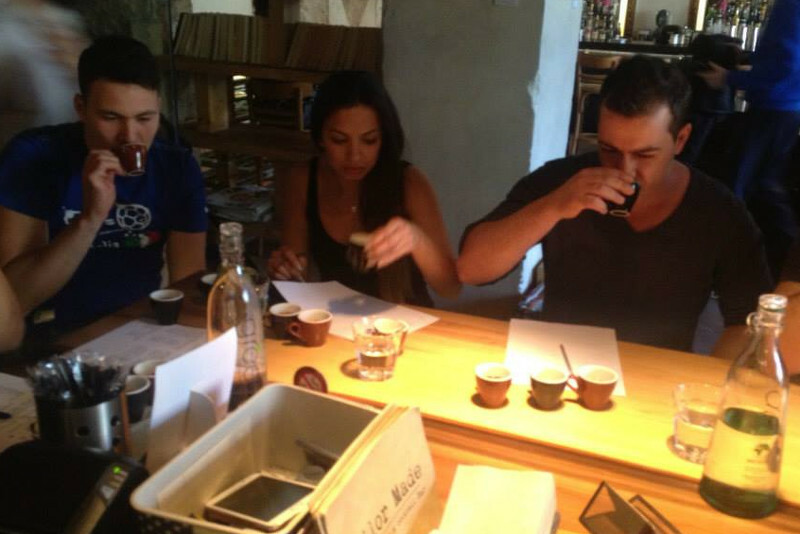 TAF carries a reputation for being highly involved with the coffee from farm to cup. After visiting a few shops in Athens, I would say TAF is the place to sample. 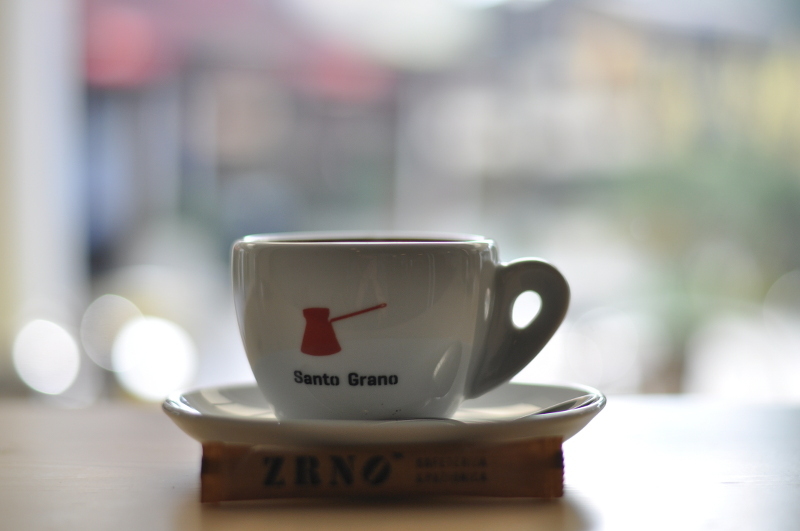 Zrno opened October 2014, and it has been helping people in the small Adriatic capital taste something new. Zrno has done an excellent job helping people transition from their usual espresso toward a more “third wave” style while introducing the nuances of single origin coffees. 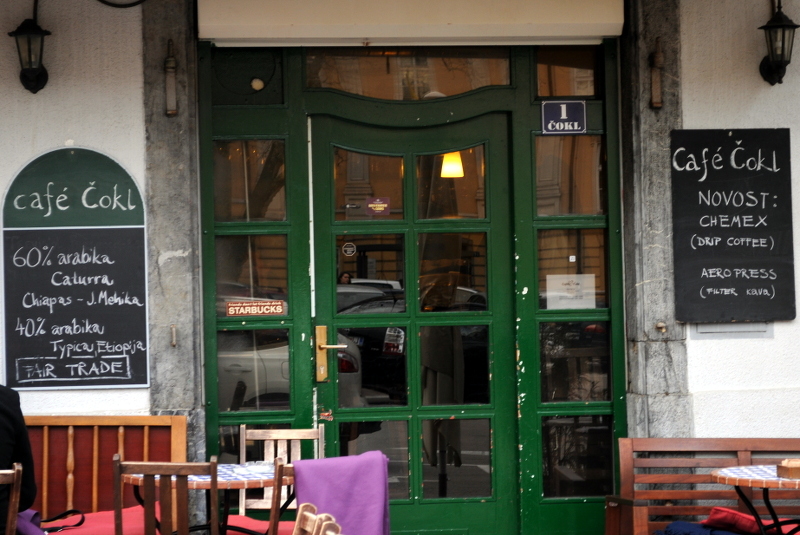 As I research and dream of traveling to Sofia one day, cafes are usually a first to look at. 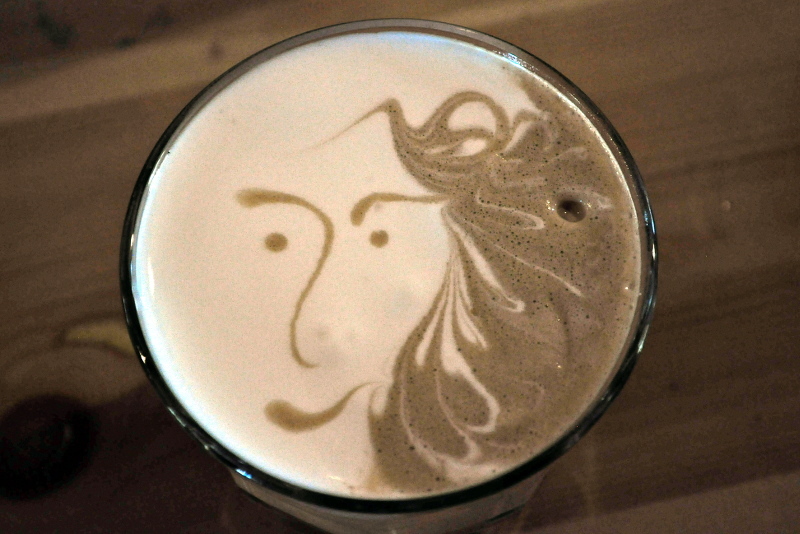 Barista comes off as a popular locale among locals and travelers alike. I will definitely be stopping for coffee in on a future trip through Bulgaria. Blue Cup has one of the coolest set ups that I have been in. Coffee bar meets cocktail bar feel, the interior is sleek and modern while not coming off as pretentious. It also helps that the Thessaloniki port is only steps away which is quickly becoming a center for art and culture. Java (Belgrade, Serbia) is located in Dorčol near Pržionica. 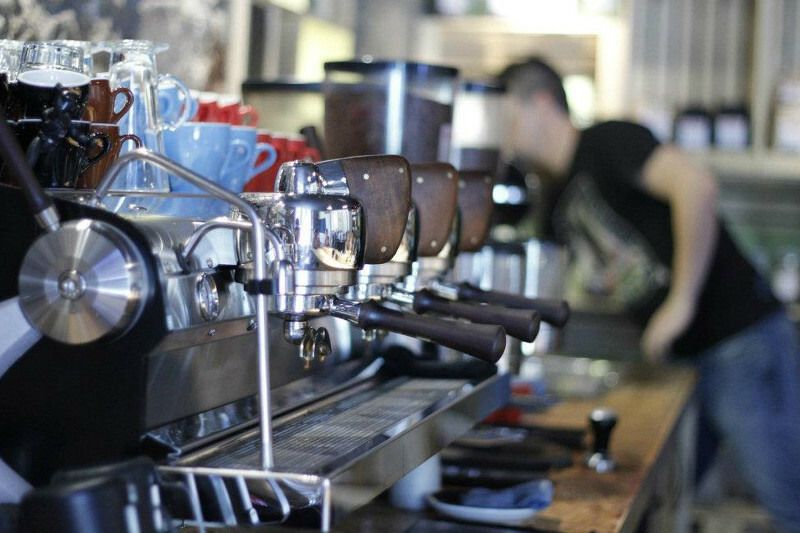 Opened in the past year, Java is becoming well known throughout the city. Within 2 hours, I received quite a few recommendations to check it out. Definitely drop by while exploring Belgrade! 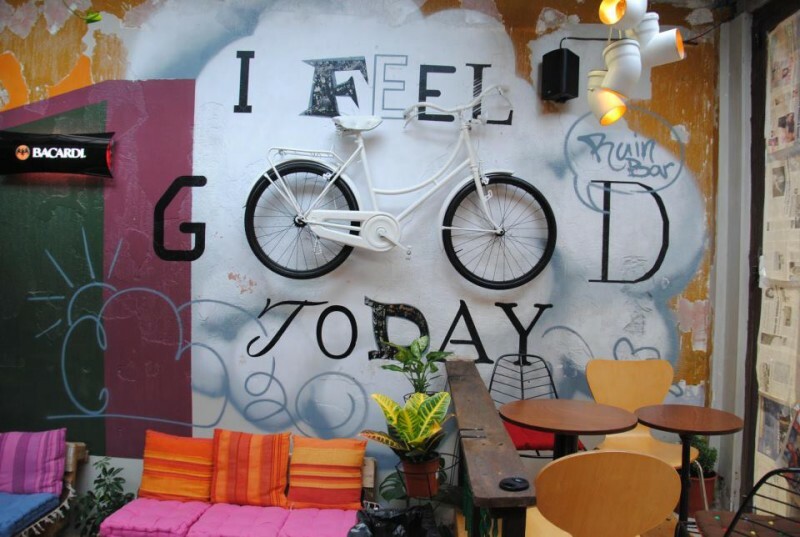 Tailor Made (Athens, Greece) is another Athens favorite. I visited here about two years ago and immediately fell in love with the vibe. Part coffee shop and part bar/pub, Tailor Made started among friends and has grown exponentially while maintaining the fun. 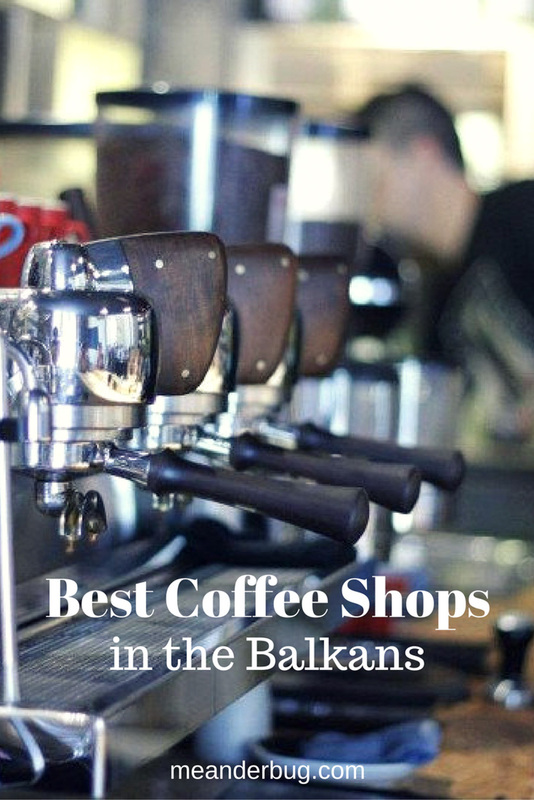 These coffee shops listed above are favorites from the region, but they do not capture the full picture of coffee in the Balkans. They represent new trends taking hold in a place prized with tradition. 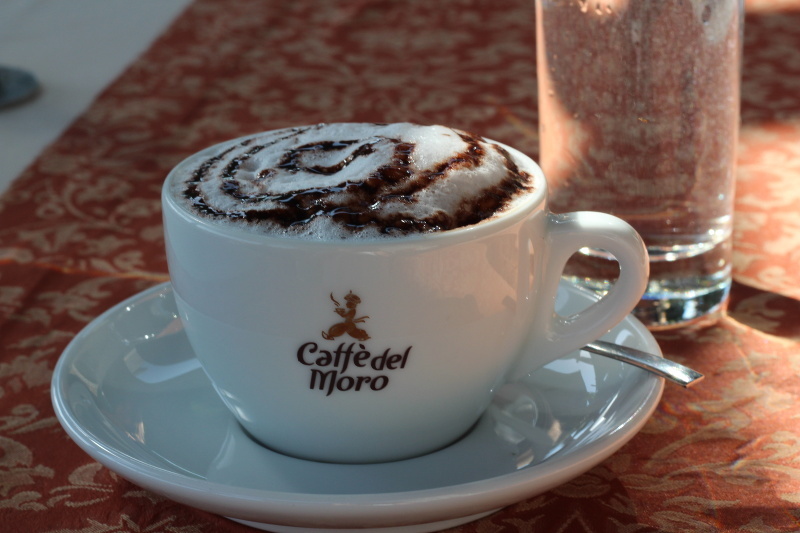 To sample the tradition, you must visit and experience the coffee culture of Bosnia, specifically, Sarajevo. Learn the ancient art of making coffee here, and how Bosnian coffee differs from a Turkish style. 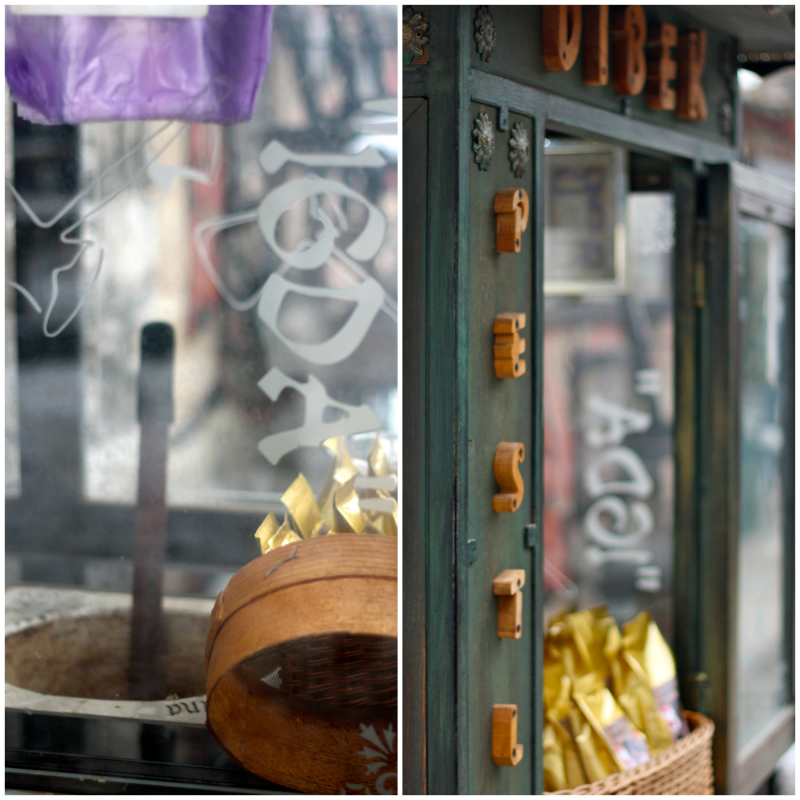 What have been some of your favorite coffee shops while traveling? Post pics on Instagram or Twitter and tag us @Meanderbug! For Albania, I would suggest Coffee Island. 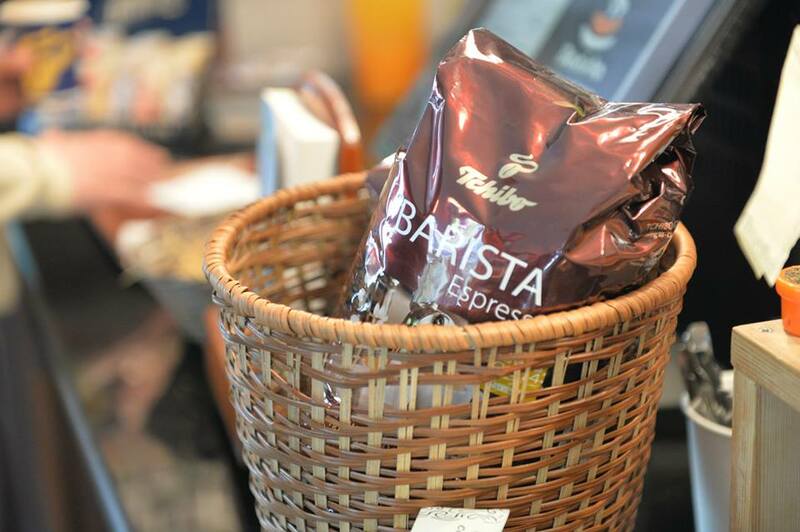 Though it is a sizable chain, you surprisingly can get single origin roasts offered up as a pour-over or even purchase the beans. 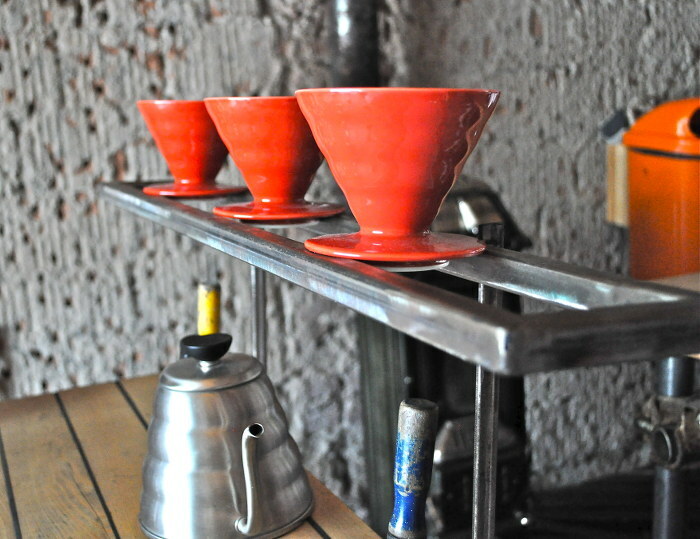 While it’s not as fresh as a Blue Cup or Przionica roast, it is definitely a bright spot in the coffee scene in Albania. There is another coffee shop in Tirana that is trying. Maybe they are just trying to try. If you will be in Tirana for a while and are passionate about coffee, please stop by Tradita. They have invested in a quality roaster and they have the desire (at least they appear to), but they need some help to have a chance of making it on a list like this. Also need to add that if you are on the coast of Montenegro and need some goodness or even beans, go to the Supermarket (in Cyrillic) in Porto Montenegro. They have Przionica beans which they are now retailing more prominently. They have nice blend and several single origins. Great stuff! Also, enjoy a fascinating conversation with the local skeptic–Marko. Great guy and unique insights.